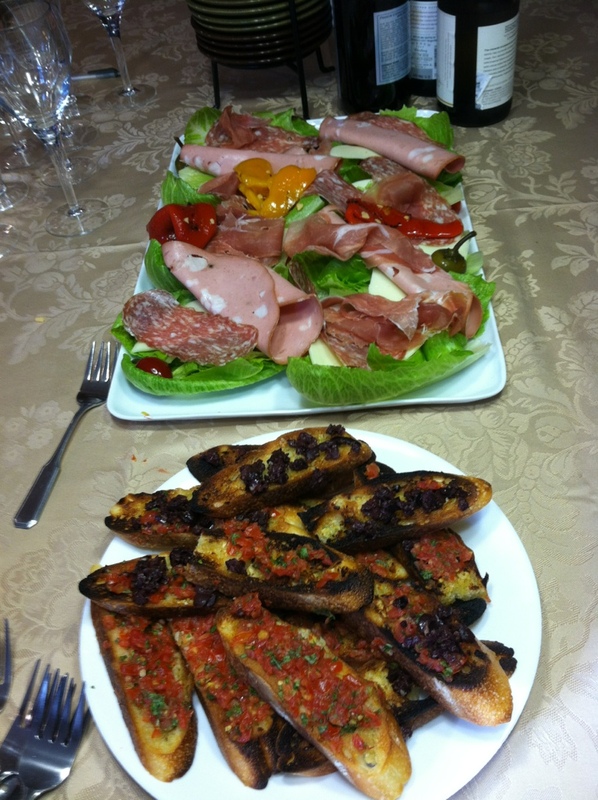 Posted on November 25, 2011, in Italian, Lunch, Year of Food and tagged Homemade, Indiana, Indianapolis. Bookmark the permalink. Leave a Comment.